Are you facing null IMEi or invalid IMEI on Tecno IN1 Pro [ Tecno Camon iSky 2] mobile? If yes then no need to worry about it. 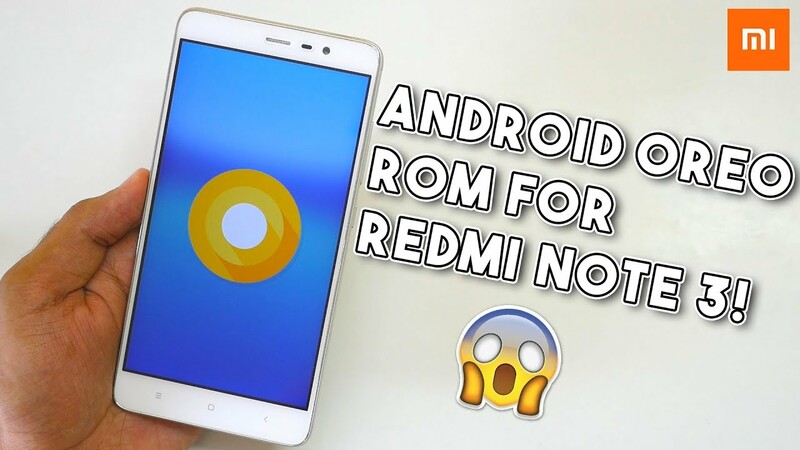 Here in this tutorial we will show you complete steps to restore original IMEI on Tecno IN1 Pro Oreo mobile. 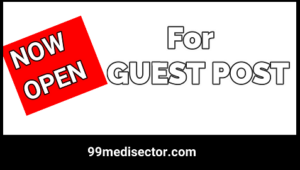 Probably, you may know that Tecno IN1 Pro is a MTK chipset based android smartphone and user can flash official firmware on Tecno In1 pro to recover IMEI again. But in case, problem is still same and getting null IMEI after firmware flashing then follow this Tecno IN1 Pro IMEi repair guide as it is as shown below. No need to go anywhere to repair IMEI of your own device. You can do it at your own home without having any issue. 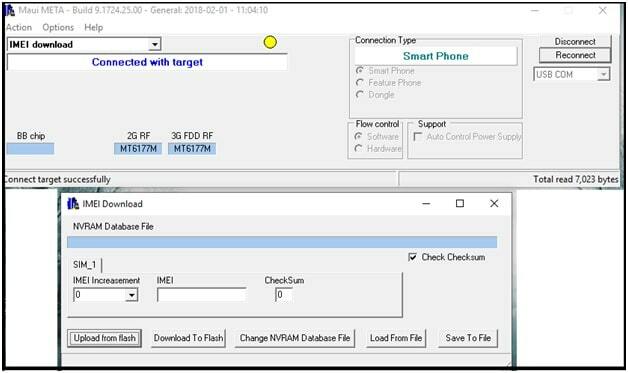 There are so many tools are available to write IMEI on any MTK devices but here we are going to use Maui Meta tool to flash IMEI on Camon iSky2 [Tecno IN1 Pro] mobile. Download and install “maui Meta Tool” on windows pc. Simply follow on screen instructions. Launch “maui Meta tool” on pc as administrator. Once the tool open, click on “reconnect” button to start “maui Meta tool”. Here it will ask you to “please connect cable to target and then power on” as shown below. Now come to the device, power off it first and then plug USB cable. [No need to press any other key]. Just after few seconds, device will boot into meta Mode. Again go to tool and select “IMEI Download” option from drop down section and click on “reconnect” button again. Device will reboot again and this time you will see a new “IMEI flash” window on pc. Select “SIM1” >>> click “upload from flash” button and it will load “IMEI 1” automatically. Same as above, select “SIM2” >> click on “upload from flash” and it will load IMEI2 automatically. Flash IMEI1 : Select “SIM1” >> “Change NAVARAM Database File” >>>> click on “Yes” >> “Download to flash” . This step will flash IMEI1 on Tecno IN1 pro mobile. 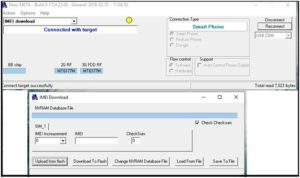 Flash IMEI2 : repeat the process for SIM2, Select “SIM2” >> “Change NAVARAM Database File” >>>> click on “Yes” >> “Download to flash” . This step will flash IMEI2 on Tecno IN1 pro mobile. All done!!! 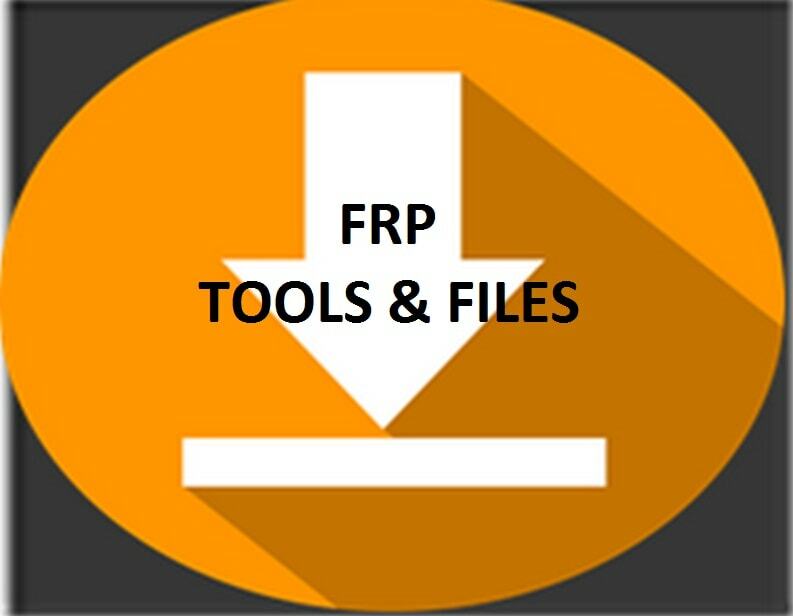 Close the tool and reboot your device manually. IMEI flashed on Tecno IN1 pro with Maui meta tool. Dial *#06# from dialer app and check IMEI status of the devices. 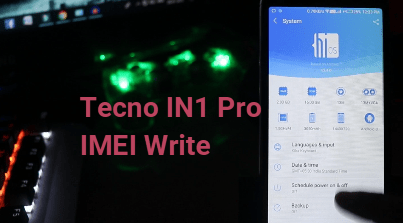 This is the complete step by step tutorial to write IMEI on Tecno IN1 pro oreo mobile. No need to use any professional tool to flash IMEI on tecno IN1 pro. Simply download Maui Meta tool as a Tecno IN1 pro IMEI tool and repair IMEI by following above instructions. Till now getting any issue in any step or want to ask something regarding this guide, please feel free to ask us by leaving your comment. How To Hack Whatsapp Account – Hack whatsapp!